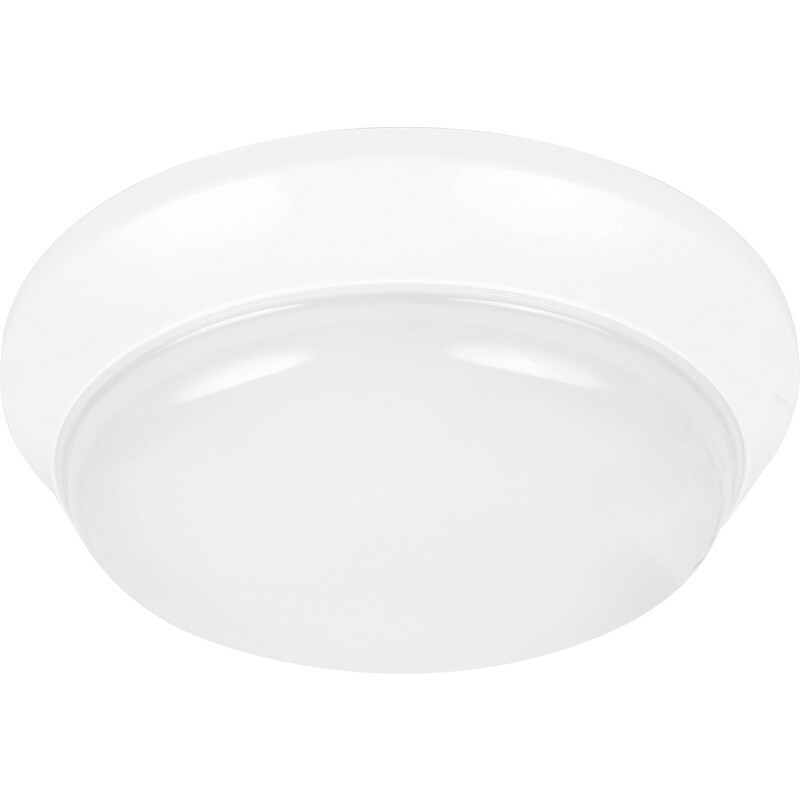 Mark Lighting LED IP54 Bulkhead 14W Maintained Emergency is rated 4.9 out of 5 by 20. Rated 5 out of 5 by Home from Great light Great light with nice clean white light. Rated 5 out of 5 by Redrod from Bright Easy to fit. lovely and bright. Rated 5 out of 5 by WrexhamKevo from Bright light! This slim unit provides a neat, clear, bright light. Excellent value for money. Rated 4 out of 5 by Del57 from Bright bathroom light I bought these a few weeks ago to replace some bathroom lights. They are very bright and clean looking. We were replacing three lights which probably are too bright but it looks fine anyway. Rated 5 out of 5 by DaddyGarry from BUY THIS ONE Bought for a bathroom, easy to fit if you have basic electrical skills and very bright so you can see your spots in the mirror!